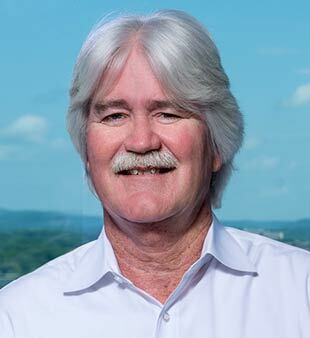 Kenneth W. Todd is part of our capable CCA and Quality Management Team. There is a strong relationship between the quality of our projects and the construction services provided in the field. ESa’s approach to CCA is to bring our designated “field representative” on board as an extension of the design team early, prior to start of construction, so that he or she can interpret the intent of the documents and respond to construction-related issues.